This land is deep in darkness, words do little to describe the hell that has befallen. War, pillaging, oppression, greed, politics and scandals. We are beyond the petty battles of good and evil, for all have monsters living within. 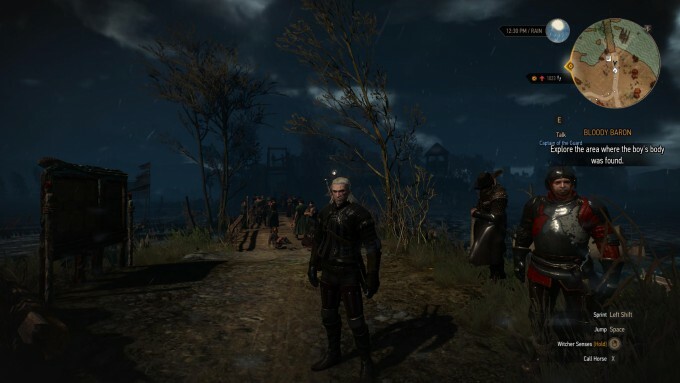 With the stench of deceit in the air, what this world needs, is a Witcher. Geralt of Rivia is back, this time to save his adopted daughter, Ciri, from a rather villainous group called The Wild Hunt. The premise is simple, the execution… far from it. The Witcher 3: Wild Hunt is a massive game, so saddle up as we try to guide you through a small fraction of such a formidable title. Like with any sequel, if you haven’t played the original games, especially the second, you will likely find yourself lost in a sea of lore and personalities. There is so much old, new and familiar, it’s a charismatic blend of nostalgia and exploration. Events continue a few months after the last title’s end, but to a much more subdued and laid-back introduction. While The Witcher 2 threw you into the deep end with a full-blown castle siege and the tipping point of war, The Wild Hunt goes back to its roots in the original title, Kaer Morhen. While serving as both an introduction and a tutorial, it eases you into the world if you are not familiar with the previous games. Not long after the introduction, plus some extra story, you almost have free access to the world and can begin to explore. Roach, your ever faithful companion and pack-mule, provides for your primary mode of transportation. With many quests taking part over great distances, providing a horse from the start should give you some idea as to the scale. While Roach does appear to have a mind of his own at times, his movements and control is very unique. While I don’t like to bring up too much in the way of mechanics, especially early on in a review, the behaviors of movement and combat take a little getting used to. As games have progressed, becoming ever more realistic, normal actions we’ve become accustomed to, do not work so well. It’s the little things; turning on the spot, getting up to running speed, slowing down, they all come across as… well, over-animated. You can’t just nudge forward, or turn around in an instant. Roach won’t break into a gallop as soon as you hit forward. You can’t do crazy stunts either like performing a running leap over a cliff-face (although you can still easily plummet to your death by a failed ladder attempt). 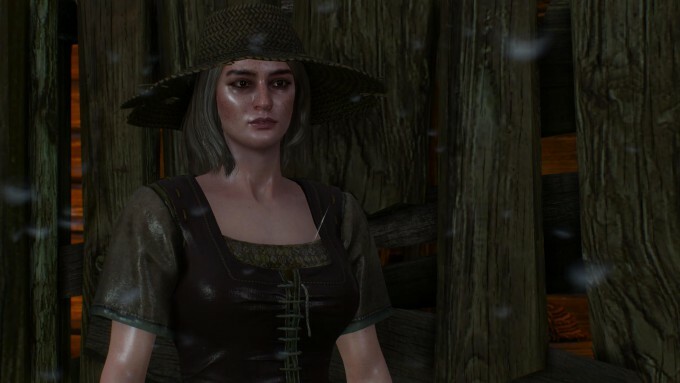 The Witcher 3 does have one rather large ‘issue’ that will strike the hearts of many recovering victims. While many open-world games entice you to explore, finding hidden locations, quests and adventures, The Witcher 3 is a special kind of evil that’s shared with Skyrim and Zelda. The world is in danger, your loved ones are in danger, but by the will of the gods, why am I opening every damn box and barrel I can see?! The local village is haunted, someone mysteriously vanished, a talking tree, a pet goat has gotten itself in a spot of bother, a foul-mouthed deity wishes to bring tragedy upon the impoverished, and a blacksmith needs to find his tools. Look, I will go find my adopted daughter and save her from a murderous band of supernatural hunters… after I beat this merchant at Gwent. You see, it’s not just the quest objectives that get you, it’s the preparation too. How do you fight a noonwraith? Do I need traps and oils? Do I have the ingredients to make them? I better get some food as well. Actually, I heard there was some fist fights going on, so I might earn some cash before I take on the wraith. It’s this process that sets The Witcher series apart from many others. If you walk into a fight without knowing your enemy, you will quickly find yourself coming out the wrong end of a necrophage, wishing you had stopped to do a spot of horse racing so you could get some cash to buy that shiny new sword to kill that contract two villages back so you could create a decoction that would have prevented your entrails being forcefully removed without your permission. 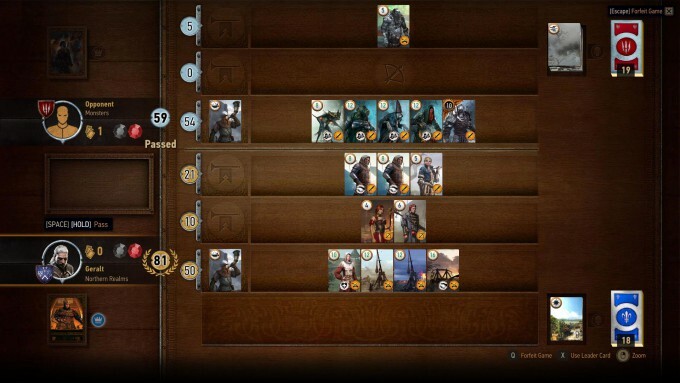 And damn this merchant pulling a +10 special out of his ploughin arse… All my free time just Gwent. Each hamlet you come across appears to be individually crafted, the locals responding to changes in the weather while going about their day-to-day activities. There is always a cry for help from someone, a new contract with back-story, investigations of mysterious circumstances. I’m not going to lie, the review is late because I was too busy playing. 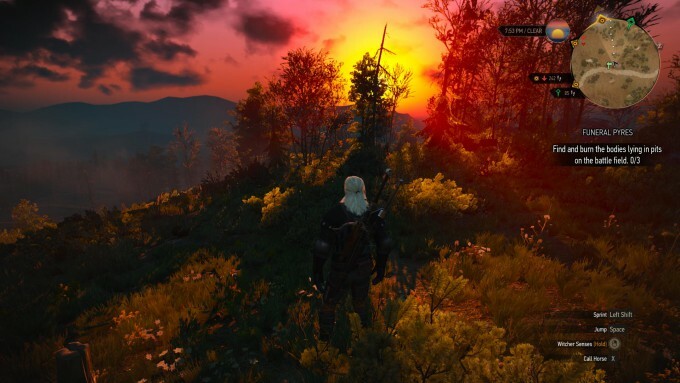 The Witcher 3 is just so massive in scope, it’s bewildering. You see, by the 50 hours mark, one would think that you are coming close to the end of the main story. This is not so. At 50 hours, I am still seeing tutorial notices popping up for new content. 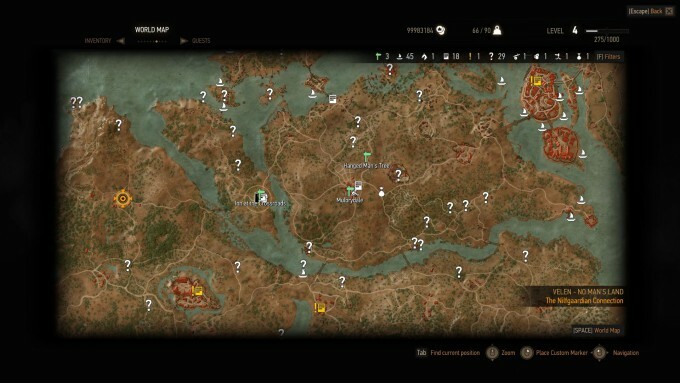 I’m only on the second map, and there are hundreds of unexplored location icons dotted all over the place. I doubt I’ll be finished with the game even at 200 hours. 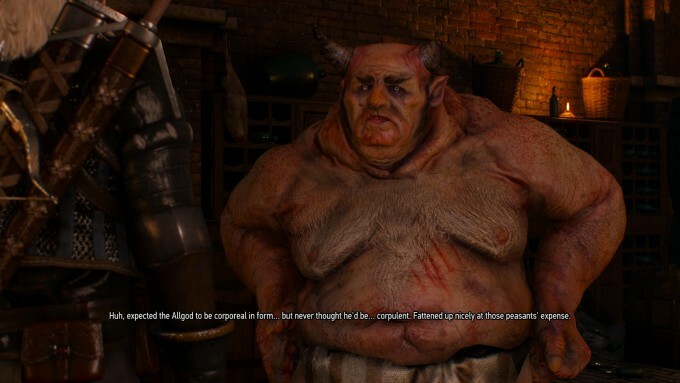 However, with all that’s available, there is one thing that remains refreshing throughout all The Witcher games. There is no right choice; you think yourself doing a kind deed, peacefully weaving a ‘good’ path through the connected story elements. You save the imprisoned, help a ghost find peace, throw an abusive father to the wolves and are rewarded with a slaughtered village, a plague and a suicide. There is no good and evil; one man’s justice is another’s indiscriminate murder. These situations are not presented at key story moments either, they are constant. A choice you made three days ago can sneak up on you in an unexpected way, leaving you pondering if there was a better path to take. With so much attention on the story, character interactions, the environment and lore, one would think that the graphics would suffer… yeah, that didn’t happen… not even slightly. With trailer after trailer, screenshot after screenshot, there is a constant barrage of beauty and horror. The magnificent sunsets, the sopping wet faces in the rain, the immaculate textures, and trees that sway in the wind. There is so much attention to detail. With the graphics such as they are, it’s no secret that a beefy graphics card would be required. Well, that’s not entirely true either. You see, you don’t need thousands of tessellated hairs with extreme antialiasing enabled to enjoy this game. In fact, putting the game into Medium or Low is still breath-taking. 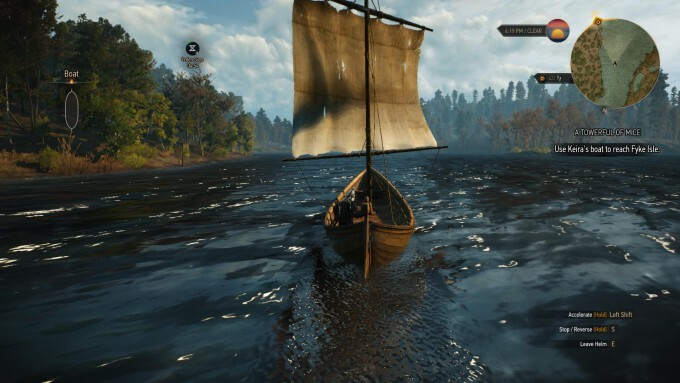 I am overdue an update on this now very aging HD 5870, but I found The Witcher 3‘s graphics to be amazing. 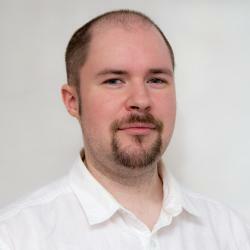 CD Projekt RED went from little known Polish developer, to world-class AAA powerhouse in such a short time, it’s hard to believe. 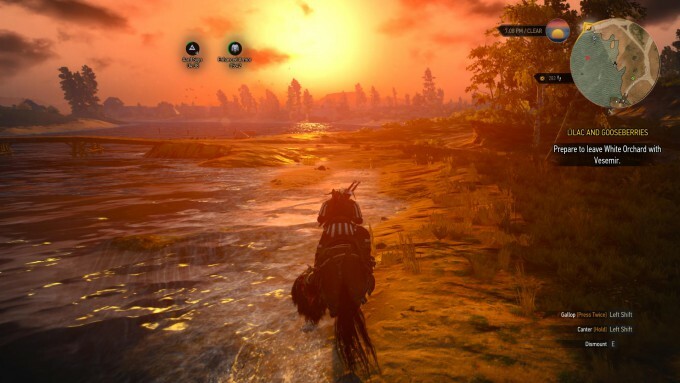 The Witcher 3: Wild Hunt isn’t perfect, and has found itself in the middle of a feud between AMD and NVIDIA over graphical settings, but the reality is, this game is just so good, I don’t care. Yes, Geralt has a habit of walking into walls because you can never gauge how far he’ll move. Yes, for a battled-hardened monster slaying expert who is near a century old, he starts off with terrible equipment, no money and no combat finesse. It really doesn’t matter. 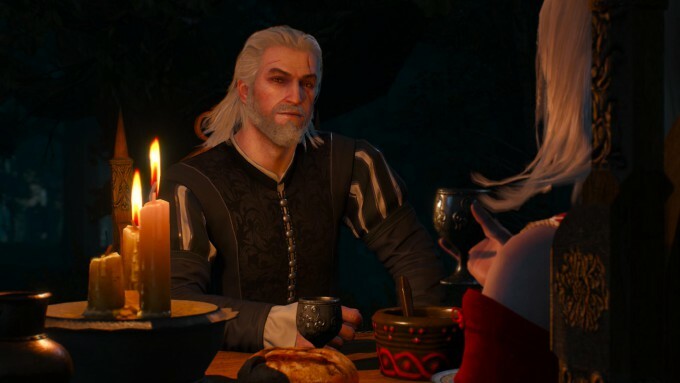 The Witcher series has just been a monumental achievement, even from its humble beginnings. CDPR may have left the best till last, but it already has plans for another 30 hours worth of expansions. With two weeks after release and you are still pondering whether to get The Wild Hunt, just do it. This is one of those few occasions where a game is easily worth its full retail price. With so much real content to keep you busy, expansions to come and a modding community that has only just started, this is something special that will be talked about for a long time to come.